Tracker Mobile is PhaseWare's mobile customer service and support app for iOS and Android devices. Take your customer support system on the go. Make full use of your favorite searches and stay up to date with your most crucial tickets. Submit new tickets wherever you are to keep your customer support department up to date. Manage tickets from anywhere. Tracker Mobile has a rich set of ticket management features. Allow your team to view, organize, and edit tickets on their mobile device using our Native Tracker Mobile App. Download the app on the App Store for iOS or Google's Play Store for Android devices. Allow agents to view and add photos to a ticket journal. A great tool for field agents. Add notes to a ticket to keep the communication trail constantly updated and detailed. Close out more tickets with the ability to update your customers outside the office. Tracker Mobile has a simple and clean user interface to keep your tickets under control. Tracker Mobile can send notifications to Apple Watch for those who require an always-on solution. Allow your agents to get notifications on any updates or changes to their ticket queue via Watch OS notifications. Who is Tracker Mobile for? Tracker Mobile is for your agents, managers, and field agents. 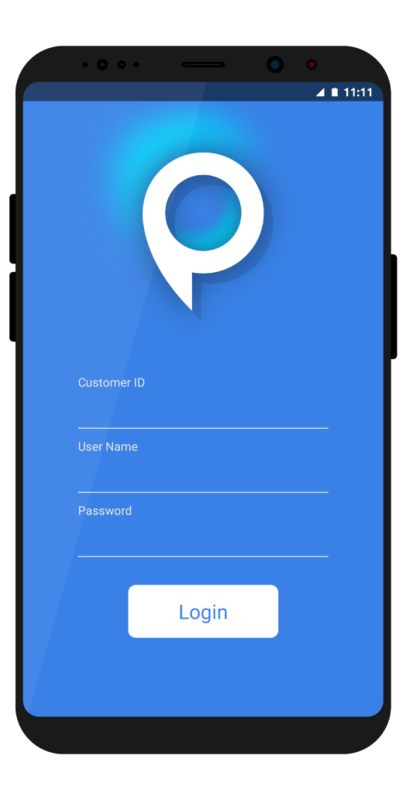 They can login to the mobile app and manage their customer service/support tickets from anywhere. Is Tracker Mobile a web app? No. Tracker Mobile is not a web app. It is a powerful native app that can be downloaded by your agents on the App Store or Google Play. If you need further instruction on how to download the app please Contact Us. Does PhaseWare have other Mobile Apps? Yes. PhaseWare is proud to offer mobile self-service for your customers via the SSC Mobile App. Click Here to learn more. Tracker Beyond works across most web browsers and works exceptionally well on larger tablets like iPad. Please Contact Us to get pricing information and to get all of your questions answered by one of our friendly representatives. You can always ask for a free online demo of Tracker Mobile. Are you interested in learning more about the Tracker Mobile app for your customers? Request a demo of Tracker Mobile to get a better understanding of how it all works together.